 Online Fishing Tackle Megastore - Glasgow Angling Centre.  Welcome to Glasgow Angling Centre Fishing Tackle Megastore. 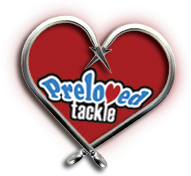 We are the largest stockist of Fishing Equipment in Europe and also one of the largest and busiest online and fishing tackle mail order companies in the UK. 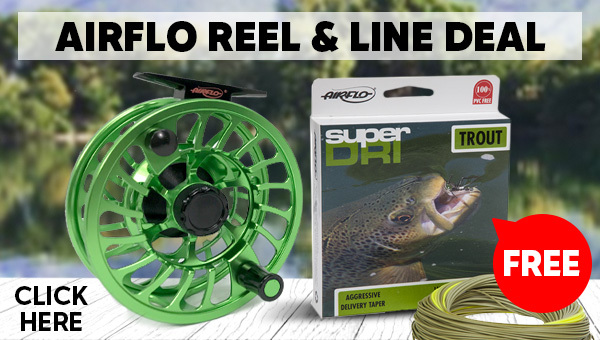 Boasting a massive selection of Fishing Gear and Angling Equipment at fantastic prices, we have everything for the beginner and advanced angler.  We supply fly, sea and coarse fishing rods from all the top brands, including: Hardy, Greys, Loop, Sage, Abu Garcia, Chub, Daiwa, Shakespeare and many more. 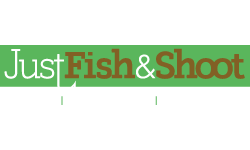 We are a one stop Fishing Shop where we are mad about fishing and dedicated to giving our customers a great shopping experience and the best customer service possible. 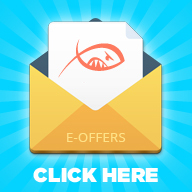 We are also committed to helping you become a better angler, get more pleasure from your fishing and to get the best from the sport. 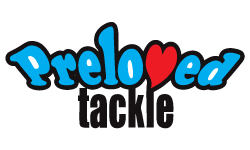 We are also big on Fishing Clothing. 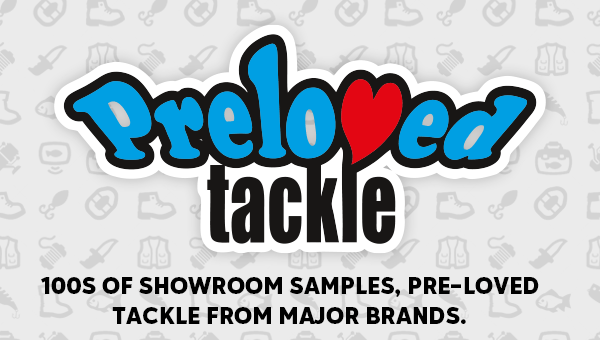 From Fishing Jackets, Waders, Fishing Boots and Fishing Suits, we are confident in equipping you with the right level of protection - rain, wind or shine. 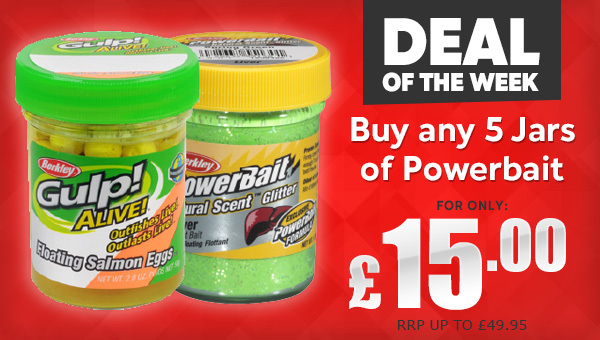 Browse through our online Fishing Tackle Shop, grab yourself a bargain and find out why buying Fishing Tackle Online with us is so easy, safe and convenient.